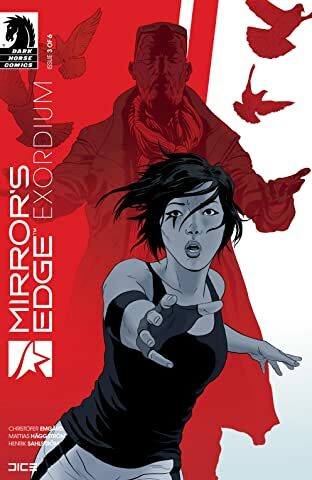 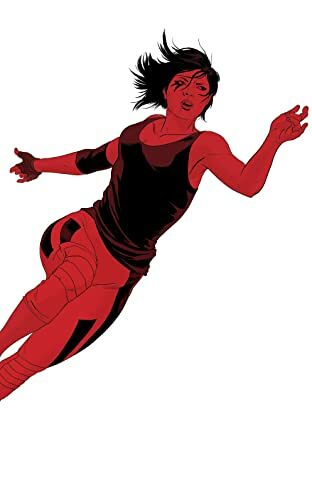 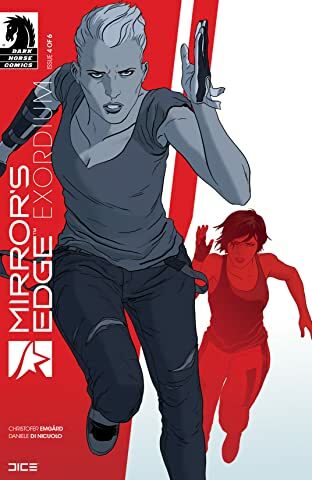 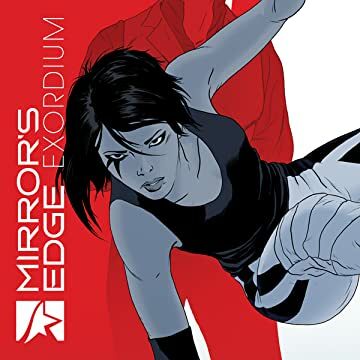 **Prequel to the upcoming video game** Leading up to the events of the highly anticipated new _Mirror's Edge_ game comes an exhilarating comic prequel that delves into the story of Faith, one of the most celebrated heroines in video games! 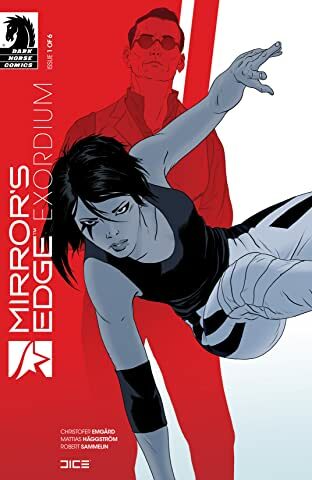 Dare to enter the fast-paced, high-stakes world of life on the mirror's edge! 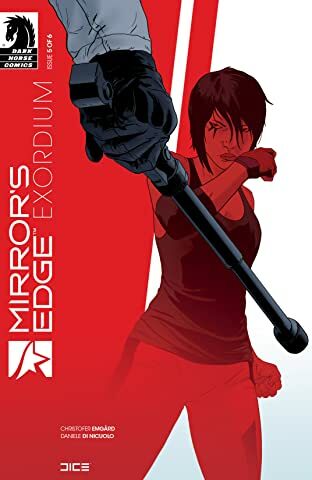 * The new _Mirror's Edge_ was nominated for the Most Wanted Golden Joystick Award! 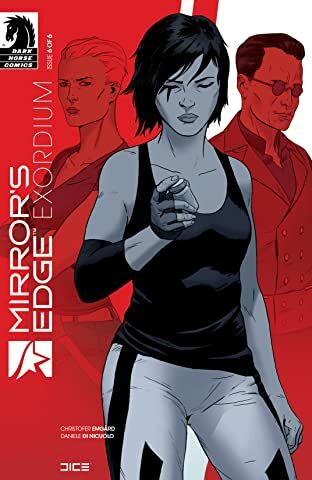 * Scripted by the writer of the new _Mirror's Edge_ video game! 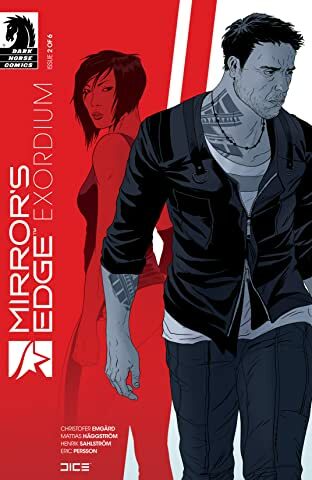 * Features a unique, futuristic universe that has captivated a whole generation of gamers!